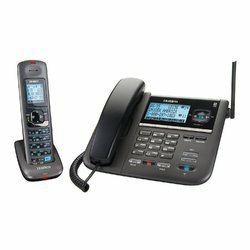 The Beetel M71 is the perfect corded landline phone for both your residence and office needs. This phone has a 6 One-touch memory, 4 polyphonic ring tone selection, 16-digit LCD screen and a 99 incoming call memory. 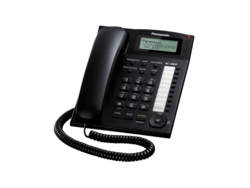 By keeping in mind variegated demands of our respected clients spread all over the country, we are offering Telephone. 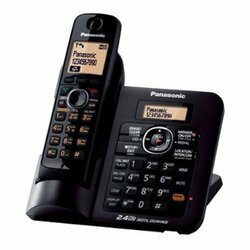 Offered telephone instrument is accessible in diverse specifications to choose from. Our telephone instrument is applauded in the market for its auto redial, hands free speaker phone and incoming calls memory. 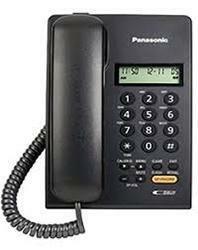 This telephone instrument is manufactured utilizing high grade material and current techniques keeping pace with current market standards. 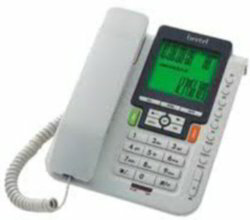 Also, our telephone instrument is examined by quality controllers in order to make certain a defect free production. 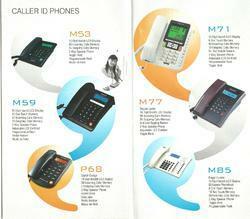 Looking for Telephone Instruments ?